If choice and value for money is what you are after... Look no further. The Kompass range is extremely extensive. It has a massive 7 different leg styles to choose from, each of stylish and as nice to look at as the last. Within these options there are a couple of height adjustable legs. Each of the desks are available in several different sizes meaning you can find the perfect desk for you. 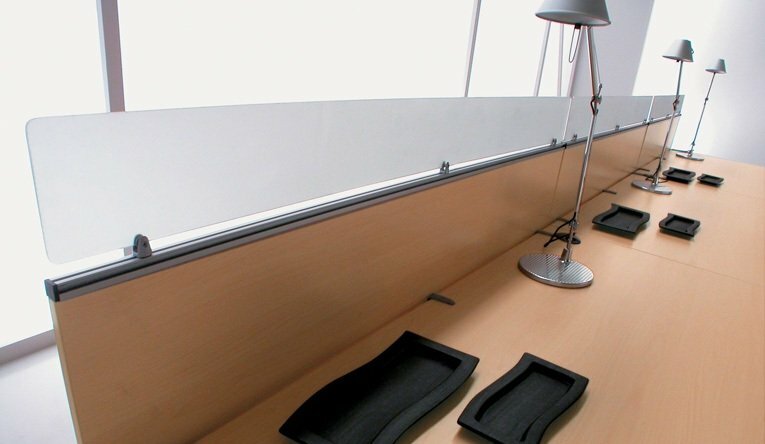 All the panels on these desks are made from a tough, easy to clean MFC and the Desktops are 25mm thick. The MFC is available in 4 different finishes. These desks are built to an extremely high quality on the continent and are delivered flat packed on a lead time of 3 -4 weeks. If you feel you could benefit from taking advantage of our professional installation service please give our sales team a call. Everything in this range comes with a 2 year guarantee.